Go Big Or Go Home - Is Marathon Training Over? Go big or go home-it's kind of been my motto with this marathon training. And I have to say, I think I'm going home. Why you ask? Well I'm just not sure that I want to do it. I believe enough in myself to know that I could finish the marathon. I even feel that I could possibly have a decent PR. But I also know that that means putting in a lot more hours, a lot of work, and I'm just not sure that I want to do it. See, I don't want to do another marathon just to complete another marathon. I want to do a marathon, and finally have a finishers time that I can be proud of. Because with the first two that really didn't happen. But I'm six weeks away and I'm tired. I'm physically tired-emotionally tired-and this really just isn't fun anymore. I know this is the point that many marathoners feel this way with their training. But I am terrified of running alone in the dark. And my runs are now at least 7 miles or more most days out of the workweek. This means that I have to start running usually by 5am or 5:15am. I tried running yesterday, and I just couldn't do it. I made it half a mile in the foggy dark, couldn't see a thing, got super scared, and came back home. I got on the treadmill with the intention of running 5 miles until daylight and then going back outside and running five more miles. By then the tears were flowing. Emotionally, I was just done, and the reality hit me that maybe I just don't want to do this. This training is intense, and I know that I can do it. I just don't know that I want to. So, it comes down to choice. And at this moment, I'm leaning toward choosing not to run the Marathon. I will have to decide in the next day or two. Awww (((HUGS))) in whatever decision you make. To me, if it's not fun anymore, it's not worth it anymore. I'm not marathon training (yet), but still know how you feel when it's like the universe ( and quite literally the stupid sun setting earlier or rising later) is getting in the way of what you want to do. Yes, I was feeling the same way. I know with marathon training that you have to push through certain moments... but I had just reached a point that it was just miserable. 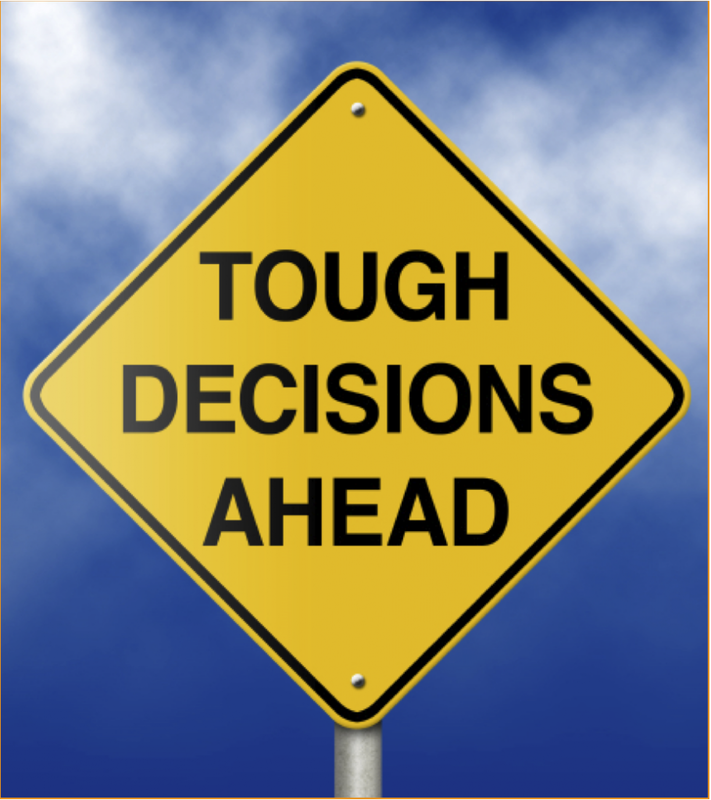 can do vs. want to --- it's a ugly mental battle on the road to making a tough decision. i've definitely been there with running training. you know very well you could physically and mentally force yourself through the steps necessary to accomplish your goal...but why. why do it if it isn't fun? why do it if you're emotionally spent and miserable and the rest of your life is suffering? why let the stress and misery rule over your life? if you get refreshed and have the spark reignited in your desire to train, then get after it and push yourself hard! but the challenge should excite you and motivate you everyday, not make you dread life. good luck, amy! whatever you decide is best for you! Thank you.. I decided not to run it... and just signed up for the Gettysburg Half since the Hershey Half is full. This is the first time I've visted your blog and it's just sad that I get to read this. I was trying to search for blogs about marathons as I want to learn how to run properly then I stumbled here. I'm still starting out to run because I'm living a sedentary life that I feel it's too unhealthy. Anyway, if things reached at this point where you find it's not fun anymore, you need to pause and try to think things through. Tough times come and go. But as I've read through the comments, you signed up for another marathon. That's good. At least, you still have that positive outlook in you to go for what you enjoy. Good luck on the marathon! This is such a tough decision, but it sounds like you made the right one. There will always be other marathons. Enjoy the half you signed up for.